Even in Europe, baseball is an increasingly popular sport, both at an amateur and professional level. It's greatly enjoyed by both children and adults, that's why we provide basic equipment for this fascinating recreational activity. 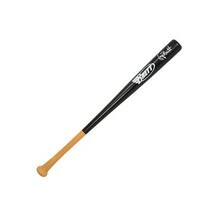 Baseballs, baseball bats and other training accessories - all at one place.